UnitedHealthcare recently invited the Hispanic community to the Hay Más Adelante health and wellness at Talento Bilingue de Houston. 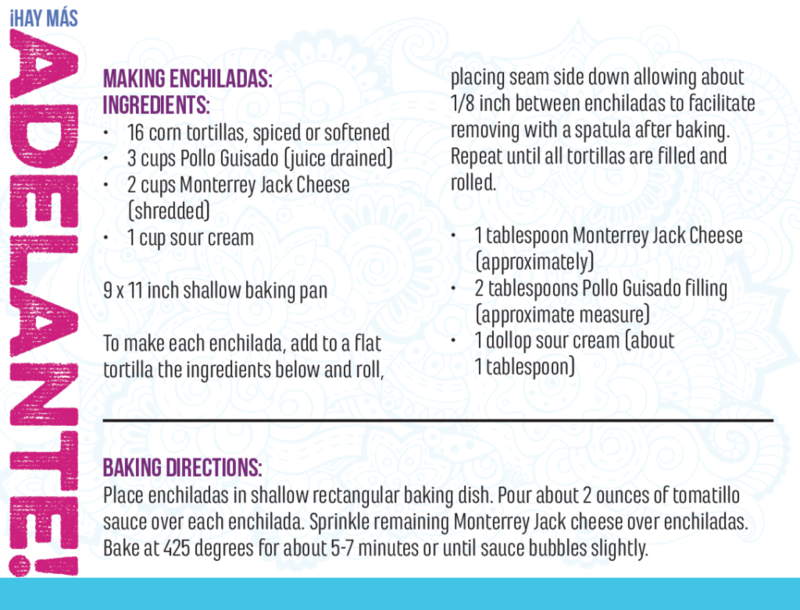 While I didn’t attend, they shared with me information, photos and recipes from the event which I’m sharing with you. The goal of the UnitedHealthcare Hay Más Adelante initiative is to encourage Hispanic adults to live healthier, more secure lives at all ages. They feature renowned keynote speakers and Latin chefs to engage and motivate participants in a celebration of health. They provide information about the basics of Medicare. 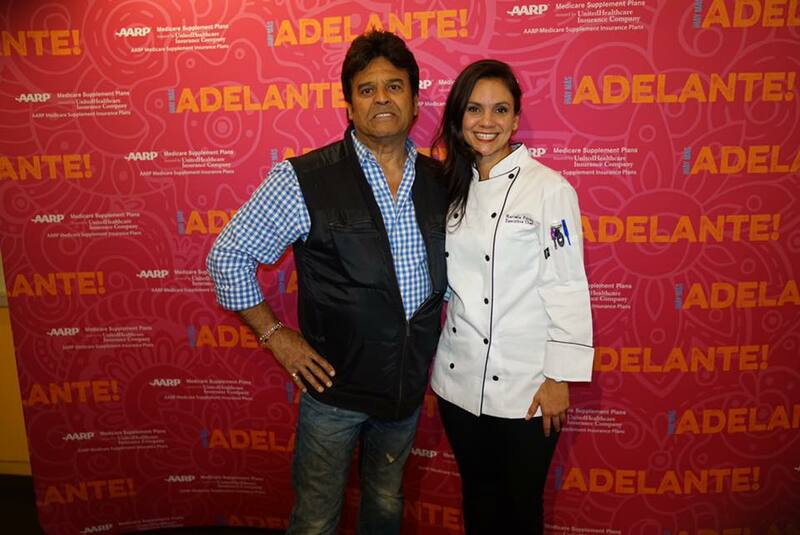 Also at the Houston event was television and movie star Erik Estrada. 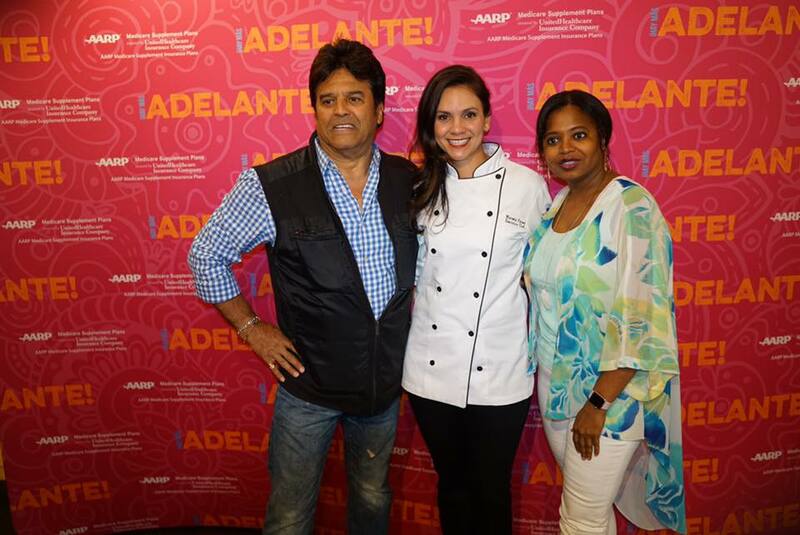 The part I’m sorry I missed was that attendees learned how to prepare several Latin meals from well-known chefs, with an emphasis on healthier alternatives and methods of preparation. 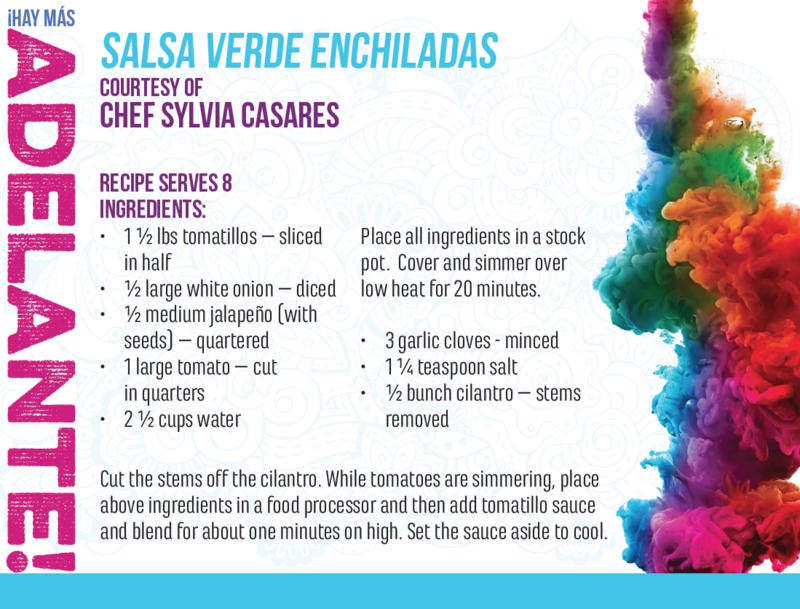 Recipes added below include Salsa Verde Enchiladas and Chicken Milanesas from chef Sylvia Casares, of Sylvia’s Enchilada Kitchen, and chef Marcela Perez, of Ole Mexican Foods. 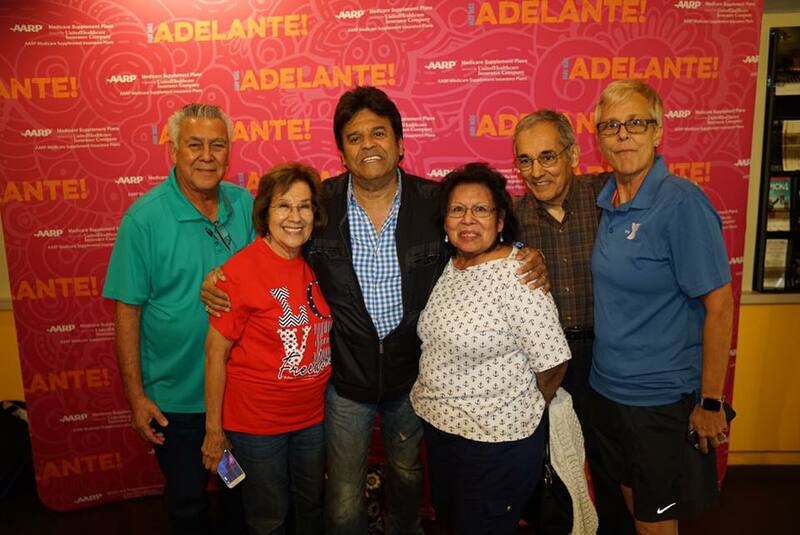 The initiative received the support of local organizations: Talento Bilingue de Houston, Texas Hispanic Council on Aging, Greater Houston LULAC Council, and SER – Jobs for Progress. For more information on this initiative and upcoming events, visit www.haymasadelante.com. This was not a compensated post. All opinions are my own. 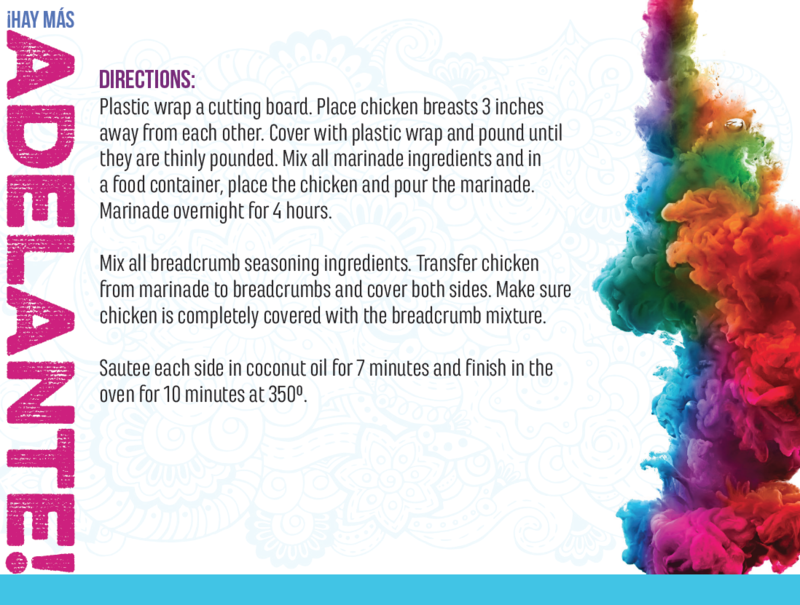 Such type of events are very useful for cooking lovers. Your method of providing information is very easy to understand that above you have given recipes and below baking directions.